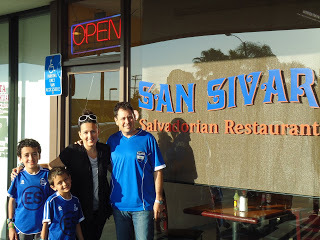 Authentic Salvadorian Food in Costa Mesa! 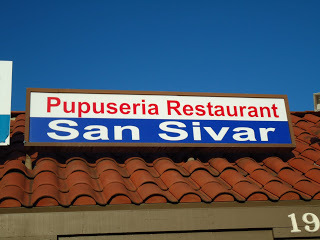 The July El Salvador team gathered at San Silvar Restaurant in Costa Mesa this weekend to enjoy some authentic Salvadorian pupusas! We have an amazing team! God is moving in our lives as we prepare to serve together. Great news! Dave Eason's parents, Dave and Sandi Eason, will be joining our team and serving alongside us in El Salvador! We are blessed to have their experience, passion and leadership as we serve the beautiful people of El Salvador together. Jewelry Sale To Benefit Our Trip!